Induction brazing is an advanced technology that has many advantages over the traditional torch brazing. 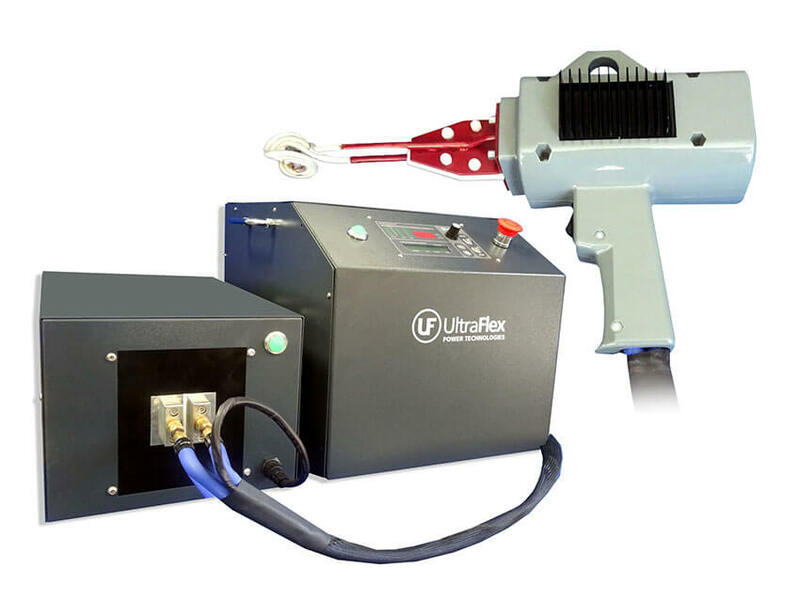 UltraFlex offers both general-purpose and automated induction brazing systems that allow for an extremely fast, clean, precise and energy efficient process. Learn more about the process of induction brazing here. 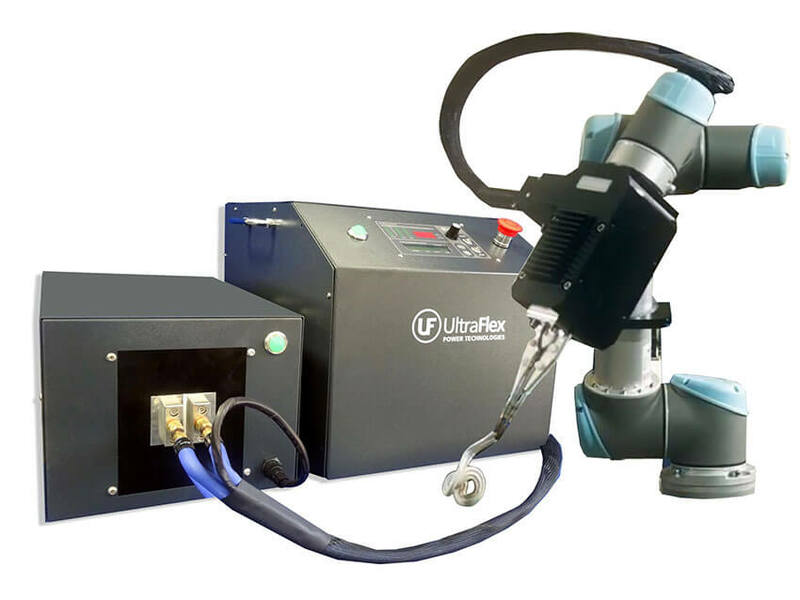 UltraFlex automated brazing systems bring the power of induction to workpieces that you may not be able to access with a traditional, fixed workhead. 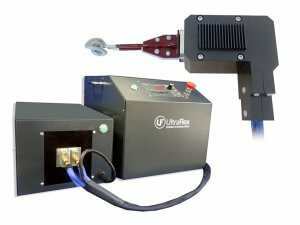 Our engineers at UltraFlex do complimentary parts testing. If you would like to send samples for further review and testing, contact us! Find out about our Induction brazing systems or download our Application Guide for Brazing! To read about other heating applications, click here!